Lao Shi Leo Started training in Martial Arts at 9 years old, until the age of 14. 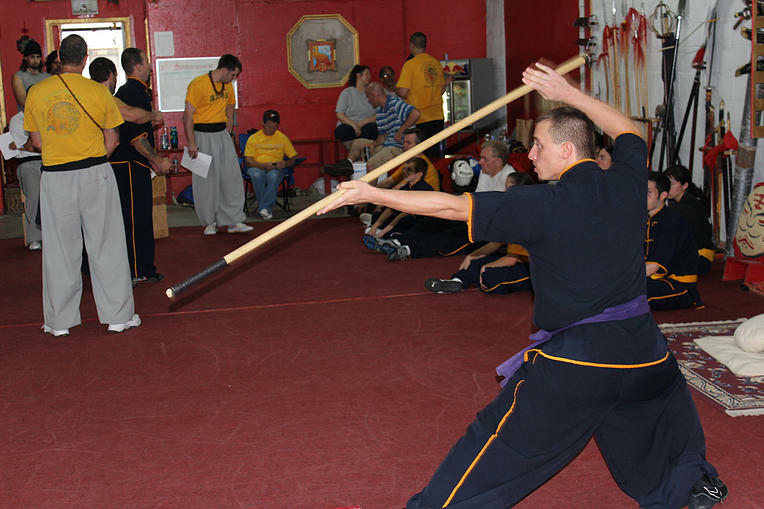 At age 23, he resumed his training after hearing about the traditional training practices of Authentic Shaolin Kung Fu, he made it his mission to join Shifu Gregg's impressive school. 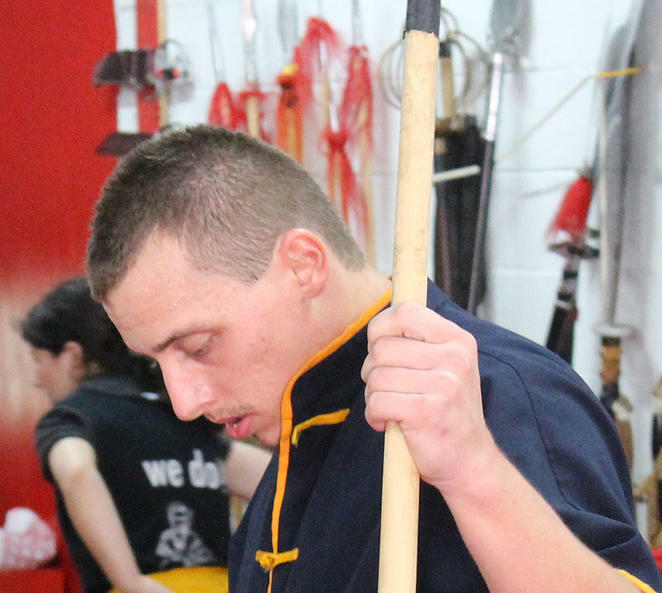 "I've been to several different schools as a youth and nothing compared to the curriculum here at Authentic Shaolin Kung Fu". 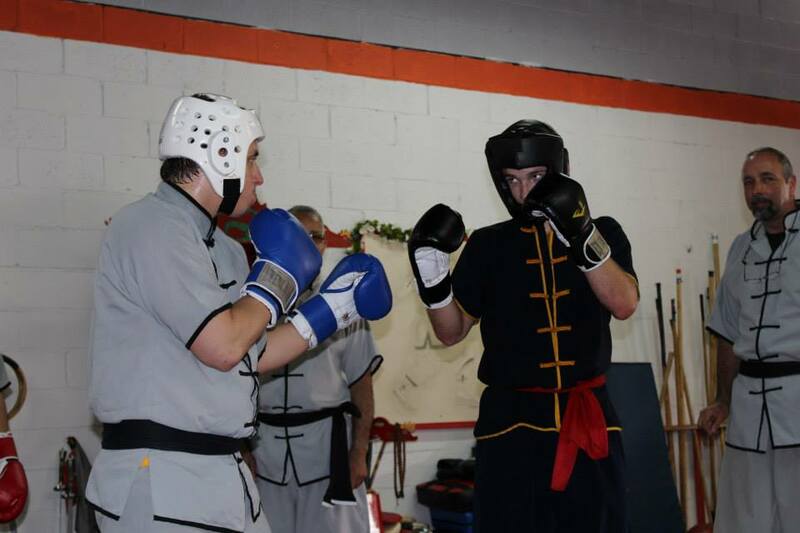 Shaolin has helped me to become a more complete person by focusing my mind, body and spirit. 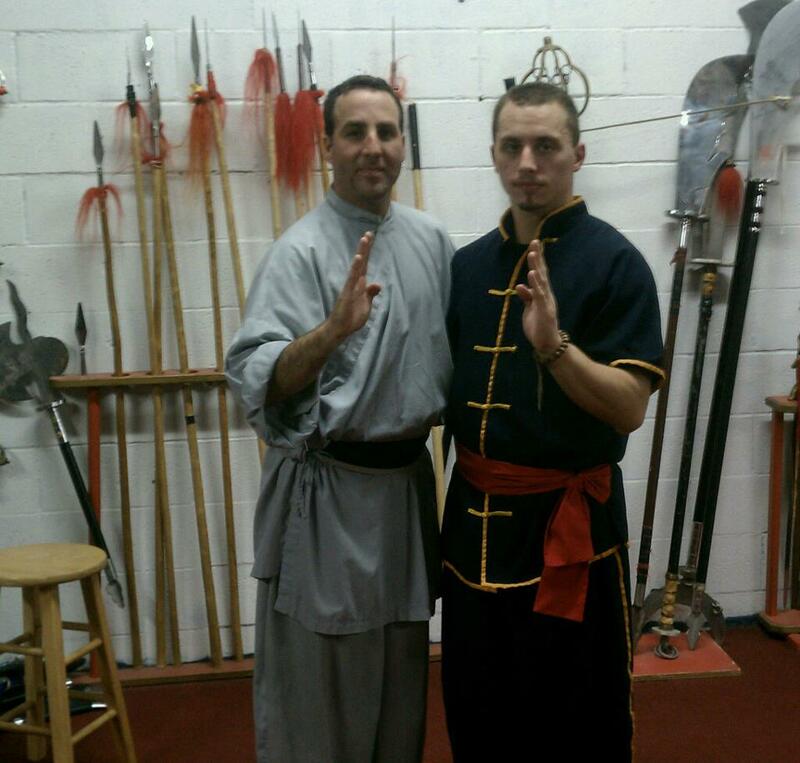 "I wouldn't trade my years of training with Shaolin and Shifu Gregg for anything in the world." 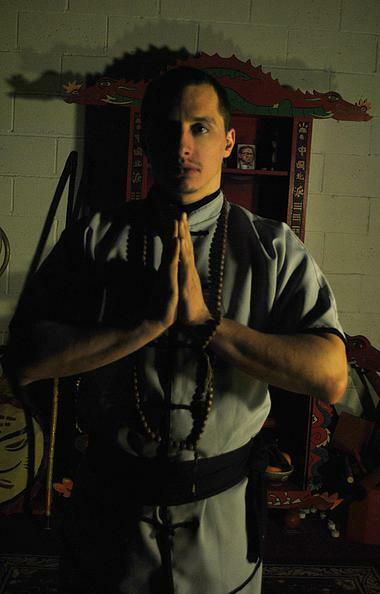 Laoshi is the head instructor the children's classes and since becoming "Yup Sut Dai Gee" (Inner Door Disciple) is working hard to utilize Shaolin Lohan to mentor others along the path as it did for him. 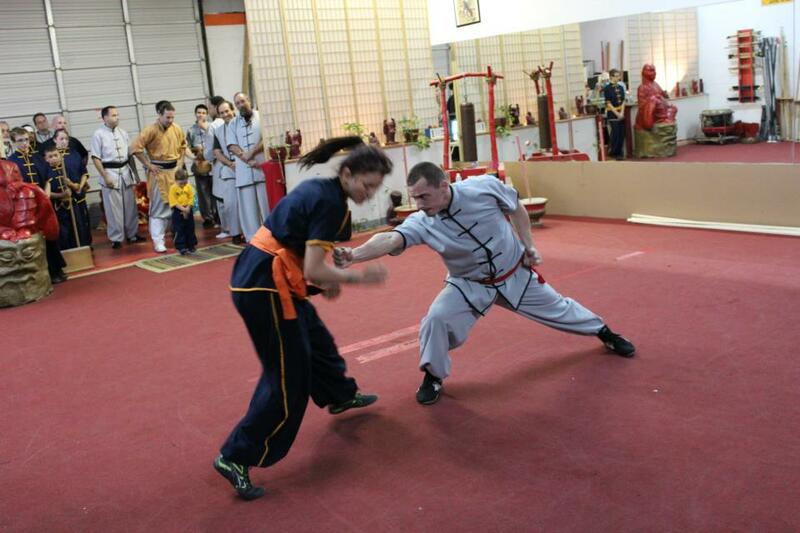 Laoshi Leo's teaching style provides a high octane energetic flow to class. He maintains a firm belief that "down time is dead time" and keeps the students active and moving at all times. He provides a fulfilling class for children, teaching them discipline, self respect, courtesy, pride, self defense in a manner that is firm at the same time encouraging. Children will develop strength, agility, courage and endurance under his teaching.